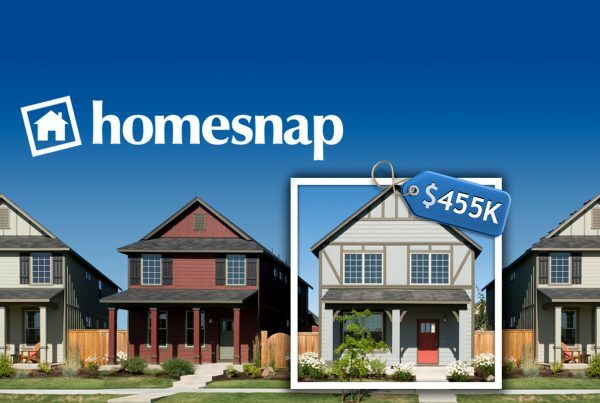 Search on the Go with Homesnap! You can call or text David at 615.601.2817 or email him using the contact page. © 2017 DAVID FOUNTAIN, REALTOR®, ABR®, CNE®. site design by MARK DANIEL DESIGN.